Investment Strategies and Portfolio Management addresses all of these concerns, leveraging the research and theories of Wharton’s renowned finance faculty with practitioner experience and expertise. The program provides a solid understanding of today’s investment landscape and the tools and theories for developing and measuring the performance of portfolios. It then looks closely at specific asset classes. 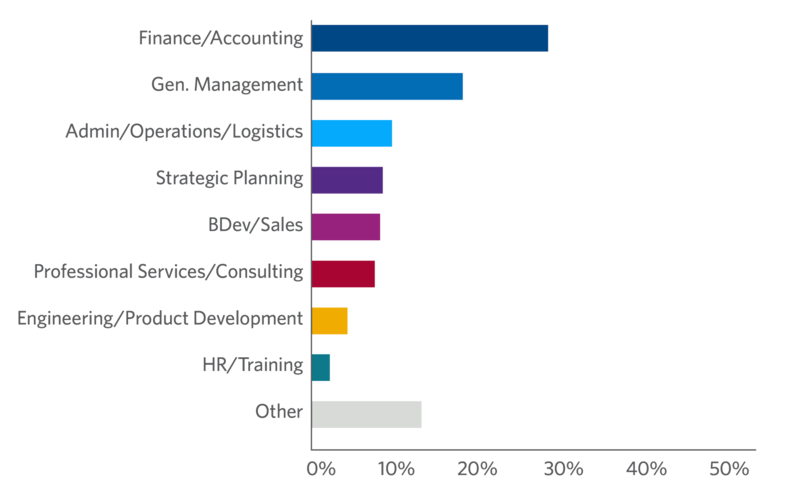 Participants will gain a solid foundation that will help them advance their careers and meet their clients' objectives. Academic Director Jeffrey F. Jaffe says irrationality in the stock market is explored in Investment Strategies and Portfolio Management. 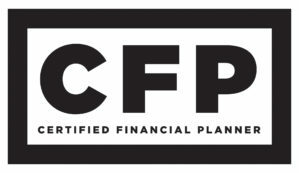 Investment Strategies and Portfolio Management qualifies for 42 credit hours of continuing education by the CFP® Board. If you are a CFP® professional, credit for your participation in this program will be automatically recorded after you have successfully attended this Wharton program. Please provide your CFP® member number in the number in the required field on the application. “I recently was named responsible for the asset management area for my bank. I came to Wharton to gain more understanding about asset management and investment strategy. The asset management market in Brazil is huge (more than $1.5 trillion USD) and very sophisticated, but most of the assets are Brazilian-based. However, the demand for international assets has been growing a lot and we need to be able to manage those types of assets. 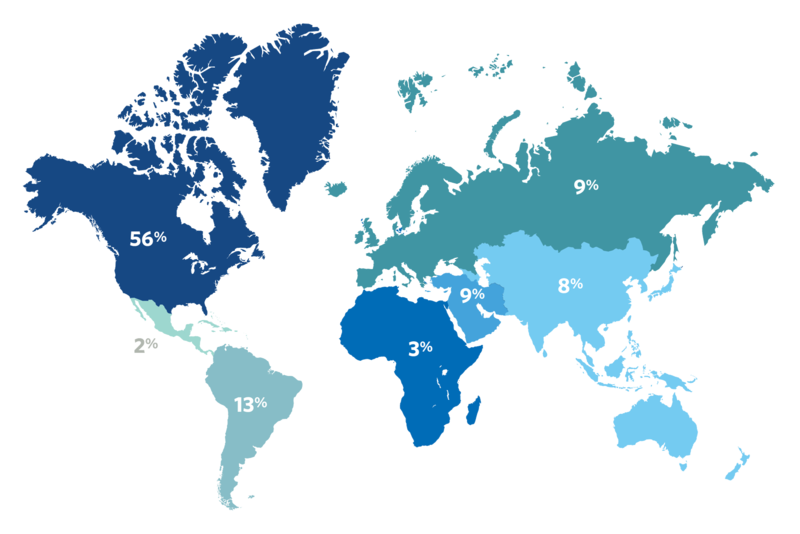 In addition, more global competition is coming to Brazil and we need to differentiate ourselves and understand all kinds of investment strategy that make more sense to our clients. Wharton’s program has given me a much better understanding of the global market for asset management, even more in this volatile environment. The hedge fund session with Professor Chris Geczy was a major highlight. The tools he gave me for analyzing a hedge fund were very useful. Most of our funds are fixed income and equity. But the markets will change for more complex funds. “For me, as a professional asset manager, Wharton’s Investment Strategies and Portfolio Management is definitely a much-needed refresh with a balanced risk and return perspective. The professors share high-level insights, and also engage us with interactive discussions and practical illustration. This helped to elevate my understanding of the new paradigm and gave me focused, time-tested techniques in investment strategies and portfolio management.